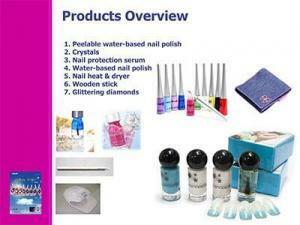 Are you worried about harming your nails and fingers by using the chemical nail polish? Does its unpleasant odor and toxic ingredients put your health at risk? Is the unpleasant chemical remover making it even worse? Are you looking for an alternative solution to enjoy the nail beauty naturally and conveniently? So, Try Aqmore. 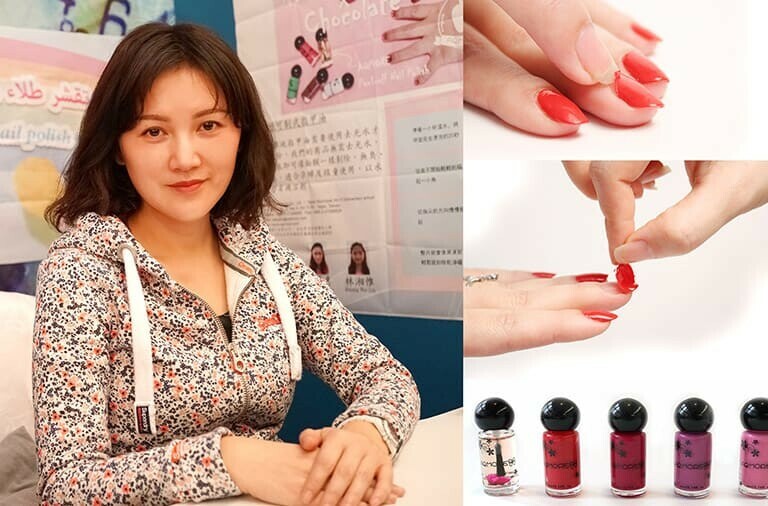 Rebecca Wang, CEO of the Aqmore Corporation which is based in Taiwan, Province of China , has come up with an innovative product to solve the toxicity and inconvenience of traditional nail beauty; the concept is originated from her experience of applying PVA glue on her nails for decoration when she was a kid. 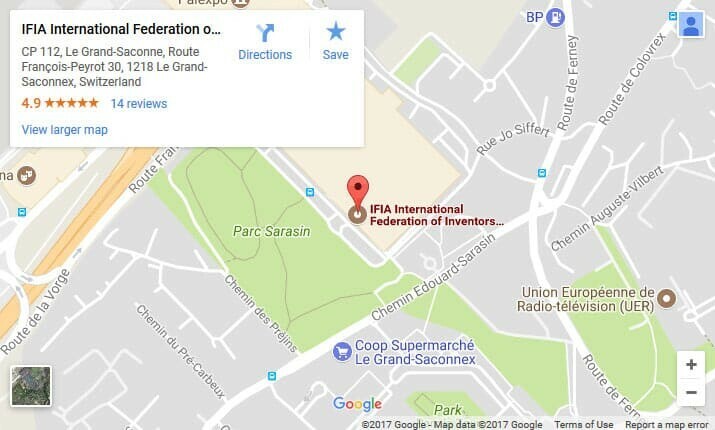 Her idea is successfully realized relying on the huge investments and conduct of research and development. The innovative Aqmore peeling nail polish is 50% water based, chemical free with an odorless formula (completely free of formaldehyde, benzophenone, and heavy metals); A safe, healthy and eco-friendly solution for the beauty of nail decoration particularly for kids, girls or pregnant women. Aqmore water based nail peeling polish is not only formulated by natural ingredients but also provides the satisfying peel-off effect; easily and quickly remove the nail lacquer by peeling off without chemical nail polish remover, a convenient nail beauty alternative for those who love to frequently change nail color or remove nail lacquer quickly for particular occasions. Moreover, its sole patented natural resins and coloration formula provides radiant and pigment-rich shades just like the traditional chemical nail polish does. 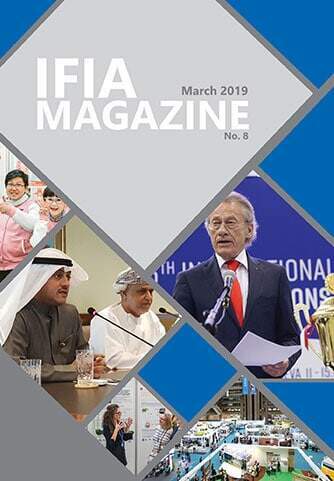 The product is internationally recognized by winning Excellence Award of Start Up Business in Taiwan, Province of China, 2017 Silver Award of Seoul International Invention Fair and 2018 Bronze Award of International Invention Fair in the Middle East.